Frank clearly cares about all creatures. 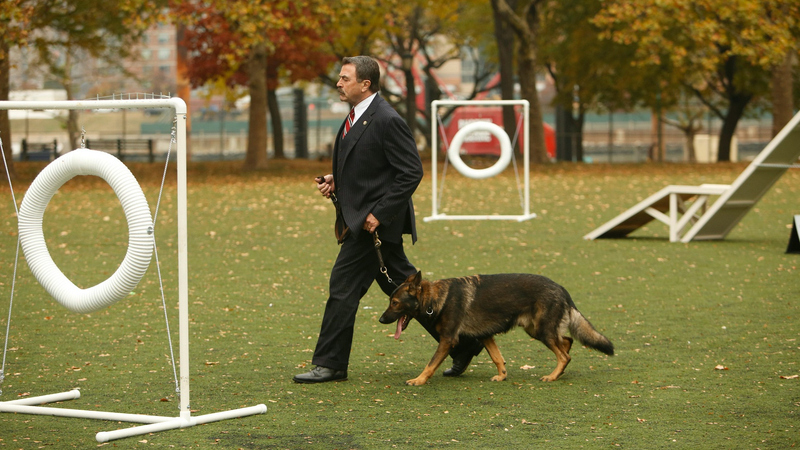 In the early 1980s, Frank served in the K9 Unit. He transferred out after Greta, his K9 partner, was shot and killed by a burglar Frank sent her after.